The Gulf region of the Middle East has been undergoing a huge transition to a bigger future that can be witnessed evidently at every corner of every city in the region. This change is strikingly apparent where many gigantic and ground-breaking developments are constantly being announced and constructed at a record pace. Within short time, Fire Safety Engineering has been at the forefront of efforts to build the infrastructure needed to support and sustain the booming economies of the Gulf Region. A world-class experience has been accumulated and further developed by the construction industry stakeholders based on a unique and thorough understanding of the huge and complex challenges faced by clients, developers and regulators in the region. From this point, the industry has been accommodating only the passionate specialists and project managers that can embrace change and thrive on bringing innovative thinking and imagination to deliver first-class solutions tailored to clients’ needs using latest state-of-knowledge and technology. Traditionally, fire safety design for buildings has been based on compliance with a set of prescriptive design guides or codes of practice. Depending on the nature of the project, it has become increasingly recognised recently that codes rarely provide owners and developers with the most cost-effective solutions, particularly for innovative developments involving more complex structures, unusual spaces, or new building materials. This situation can be witnessed in the vast majority of the developments across the GCC countries and in wide verity of building sectors such as airports, shopping malls, residential, mix-use developments and over operational-based developments. On the other hand and in many cases, performance-based approach to fire safety design employing advanced analytical and simulation techniques to compare and evaluate our designs based on how well they meet a range of defined performance levels. We base these on specific goals that reflect client needs and meet fire safety requirements. The performance-based approach is already gaining the ground and beginning to have a growing impact on the way that structures are designed and specified in many countries throughout the world. Some codes such as BS7974 provides a framework for agreeing deviation or even complete nonprescriptive solutions that meet both the projects needs and the regulator concerns and requirements. Combining such flexibility with other project management tools such as interface design management and with full appreciation to the project design procedure, the fire safety engineer can truly provide a core value to the project. Experts through their involvement with prestigious projects in the Middle East are contributing to the development of safer and more economical infrastructure in the Middle East and disseminating advanced fire safety design knowledge and technology. It is now well known that industry experts are always keen to contribute to the enhancement of the regulations and control processes governing fire safety design through active collaboration with developers, regulators and approval bodies in the Middle East. This can be bridged through close communication with industry leading researchers, innovators in educational organisations in order to develop and implement a practical holistic approach for fire safety into the design process as part of workable project management framework and throughout the project whole life-cycle. This new holistic approach should be of benefit to the architects looking for better and smart solutions, for the controlling authorities wishing to ask the right questions and for engineers to develop new avenues and skills as technology develops in fire safety engineering. It is intended that designs carried out in accordance with this philosophy could achieve at least the level of safety required by regulations while allowing better operational flexibility and lower total costs. Every building needs a fire safety strategy. Only a fire safety engineering team can deliver fire strategies that enable flexible design and achieve best value. The team can work closely with the project design team to define the fire safety goals; addressing not only life safety required for legislative compliance, but also any insurance and business driven requirements. 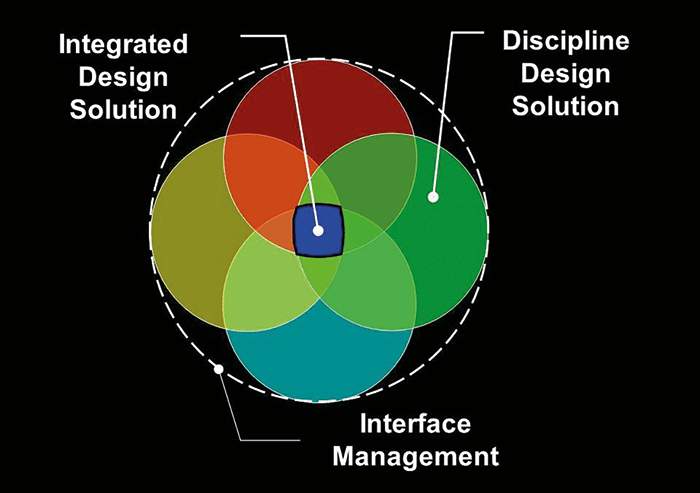 Involvement from an early stage of the design enables a more efficient design process. This also identifies the means by which value can be realised, by analysing the structural, services, façade and fire-fighting elements of the building and managing the fire safety approvals process. 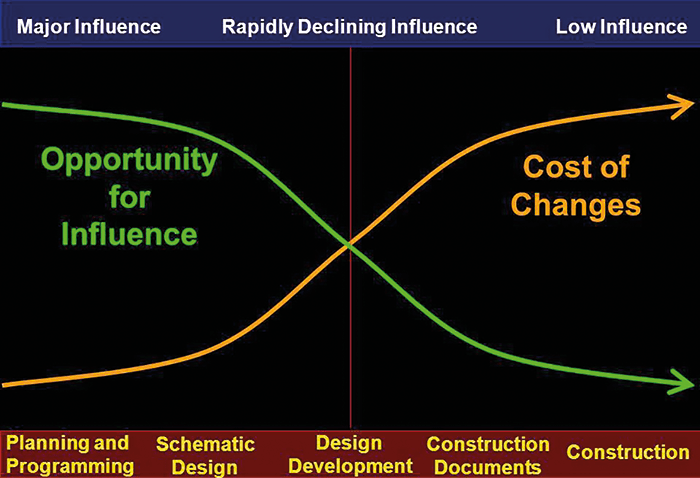 This guarantees and enables confident progression of the design, in addition to effective risk and value management. The construction stage of any project is no different and not less important than the condition of the building when it is complete. Fire safety strategy should be applied with its full aspects in the way that suits the construction conditions and activities to meet the required level of safety. A written fire safety strategy shall be developed for significant or complex construction projects at the discretion of the fire department. The strategy shall be approved by the fire department prior to proceeding past foundation work for new buildings or commencement of demolition work in alteration projects. The written strategy shall be consistent with the fire safety precautions as specified in the current Standard. The general contractor is responsible for carrying out the provisions of the Construction Fire Safety Strategy and communicating it to all subcontractors. new structures or relocation of portable structures. site wide of development as part of an integrated comprehensive urban planning strategy. To incorporate fire safety “up front” means avoiding the need later for remedial retrofits, which cost more and cause greater disruption to schedules than good initial design. In addition, to maintain fire safety “throughout” the development life-cycle means treating the fire safety strategy as a living document that records the conditions and changes on the ground and analyses its implication for the relevant aspects to the development operation strategy and requirements.